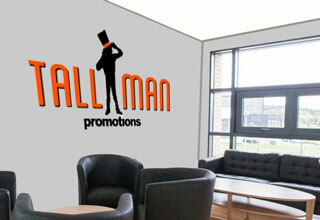 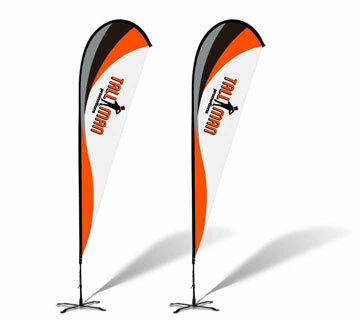 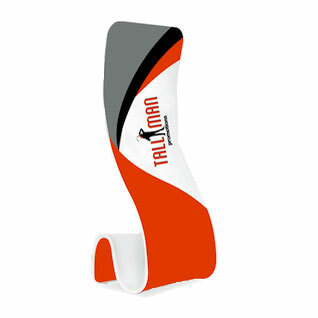 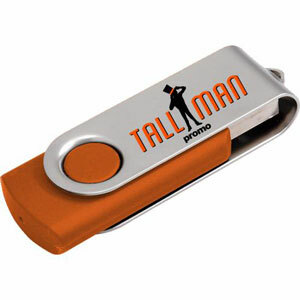 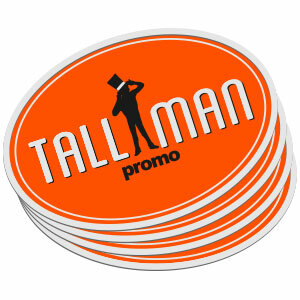 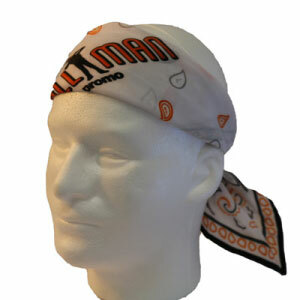 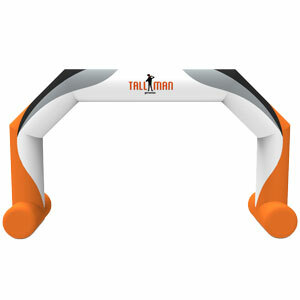 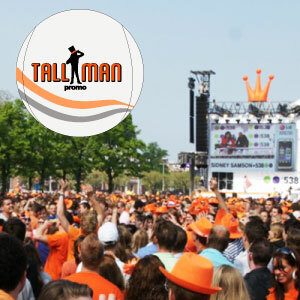 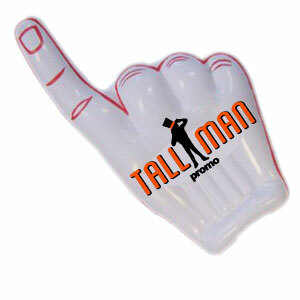 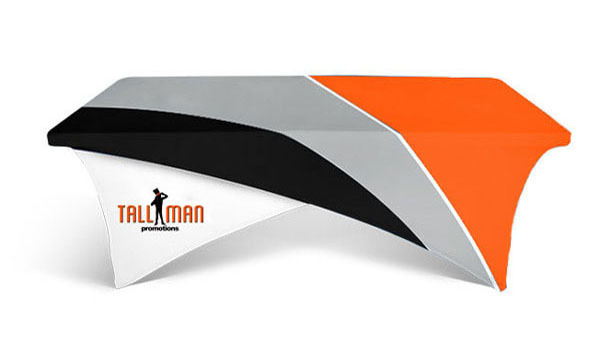 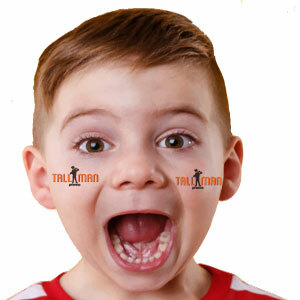 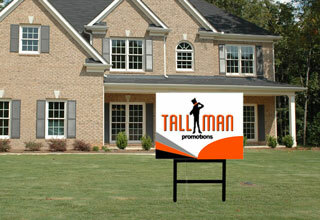 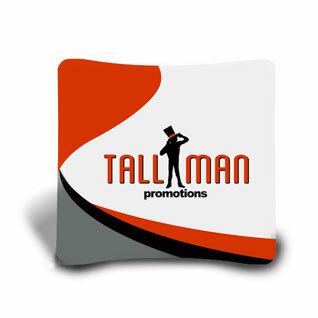 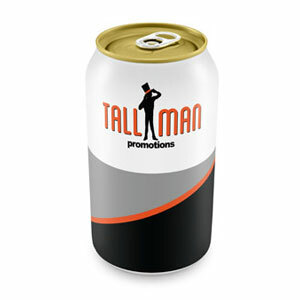 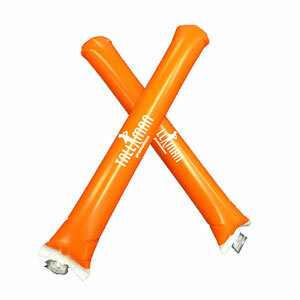 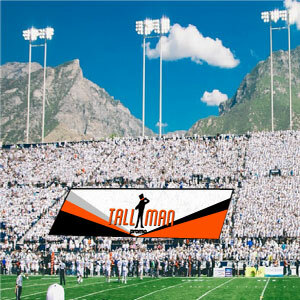 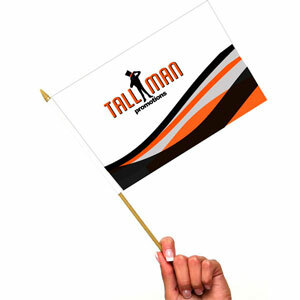 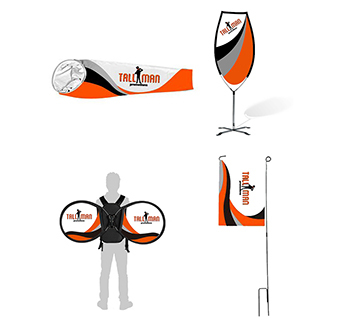 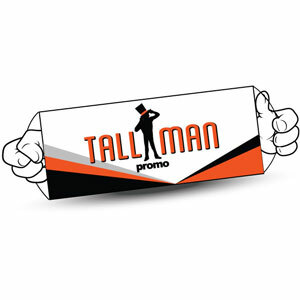 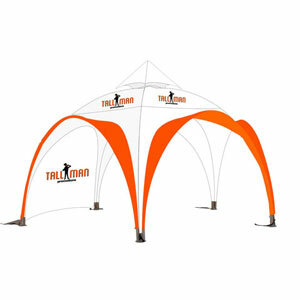 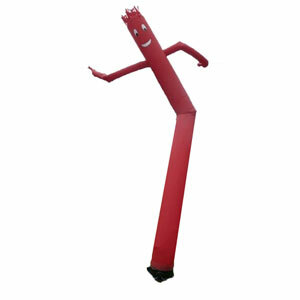 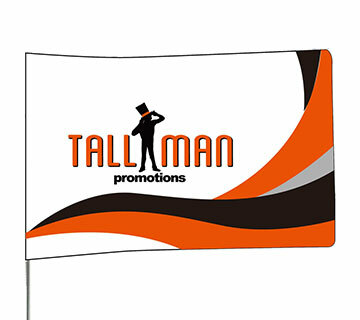 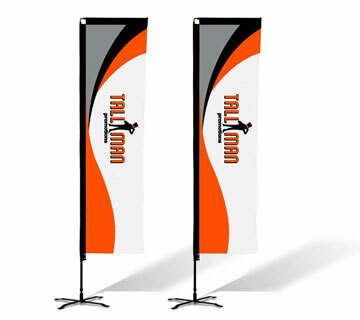 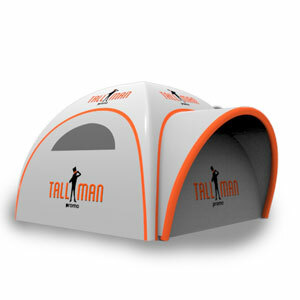 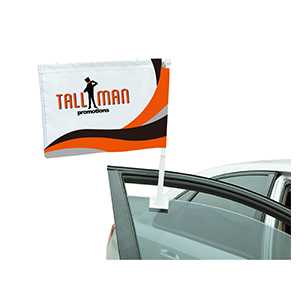 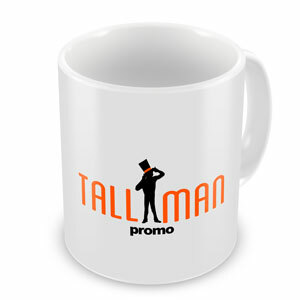 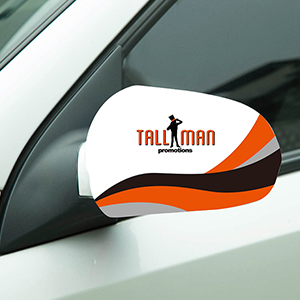 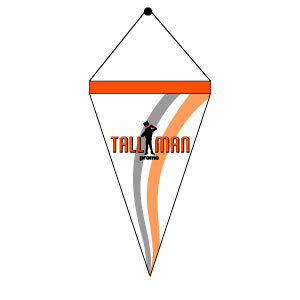 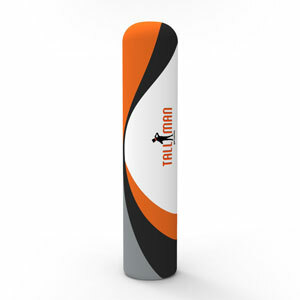 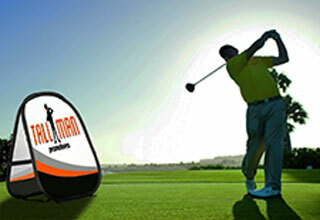 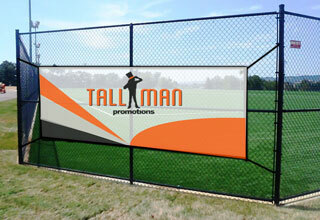 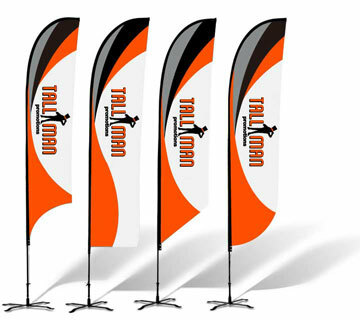 TALLMAN.PROMO use two types of printing methods for custom fabric products. 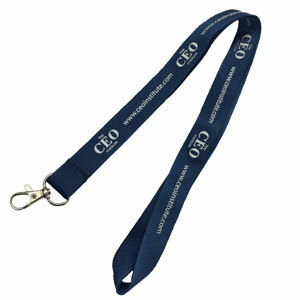 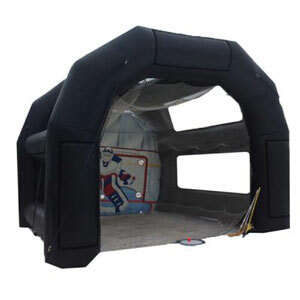 They are screen printing and dye sublimation printing. 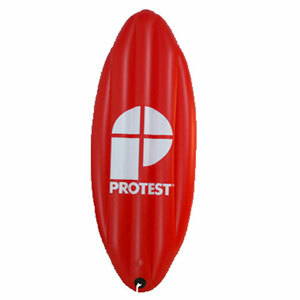 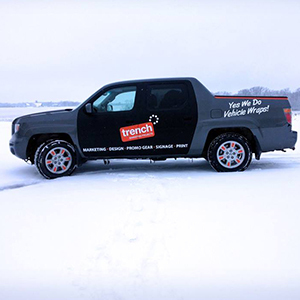 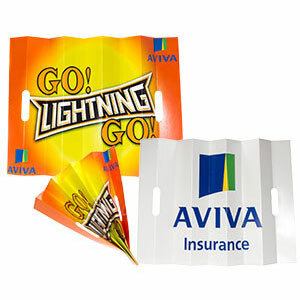 Screen printing is a flexible design option and produces a crisp finish. 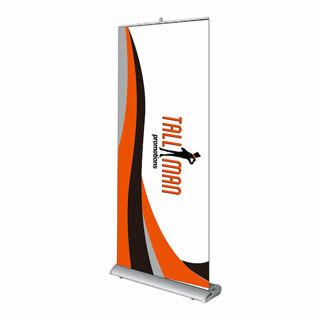 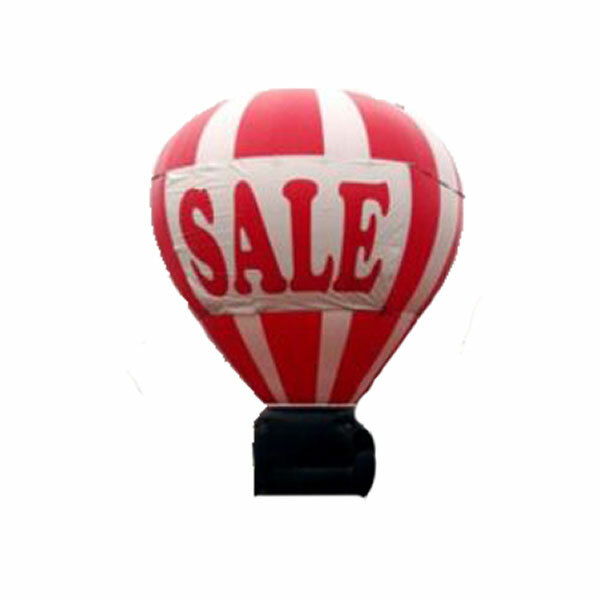 Screen printing is a more cost efficient route of printing, making it more effective on large orders. 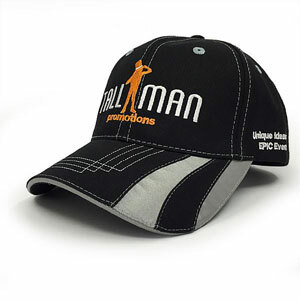 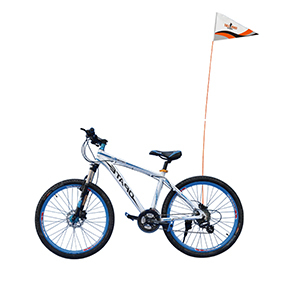 Dye sublimation is used for more advanced designs with an array of colors and details. 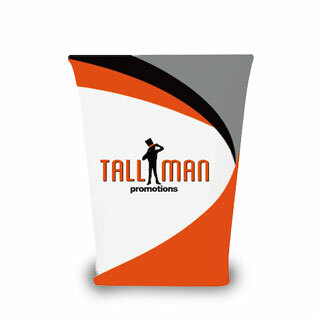 Which printing process should you choose? 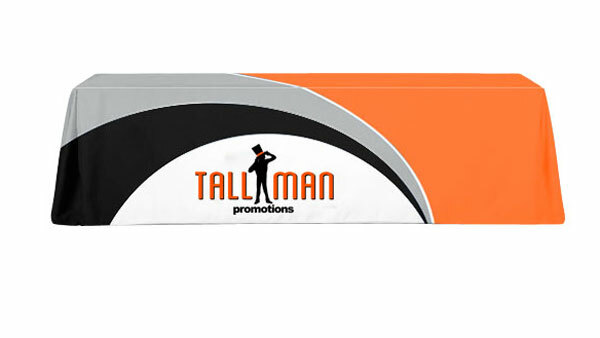 If you only need one or two items, the dye sublimation process is a great option allowing for intricate designs and colors. 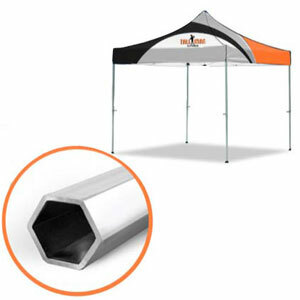 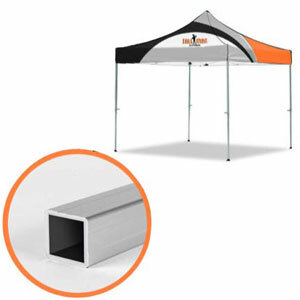 If you need larger quantities of products and your design consists of solid colors, screen printing is your best option. 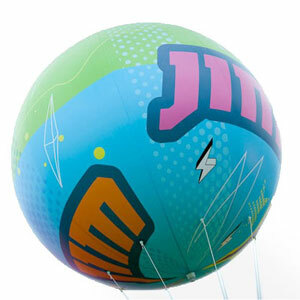 Inkjet printers use hundreds of tiny guns to fire dots of ink at the paper, vinyl or other material. 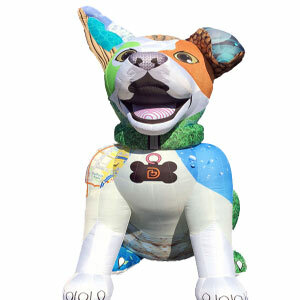 The characters they print are still made up of dots, just like in a dot-matrix printer, but the dots are so very tiny that you cannot see them. 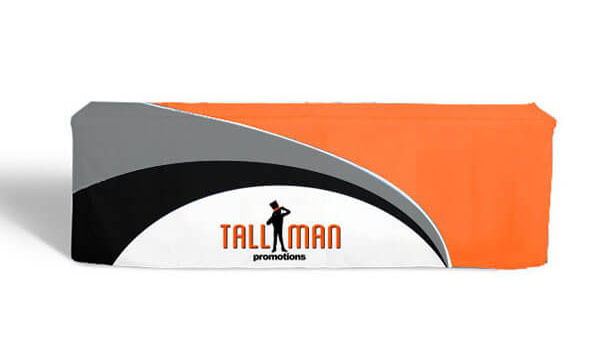 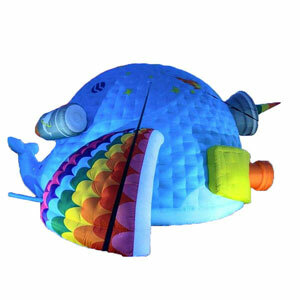 If you only need one or two items, the dye sublimation or inkjet process is a great option allowing for intricate designs and colors depending on the product.